BOSTON - Friday, November 10, 2017 - Mayor Martin J. Walsh today announced the selection of Drew Smith to lead Boston's Treasury. 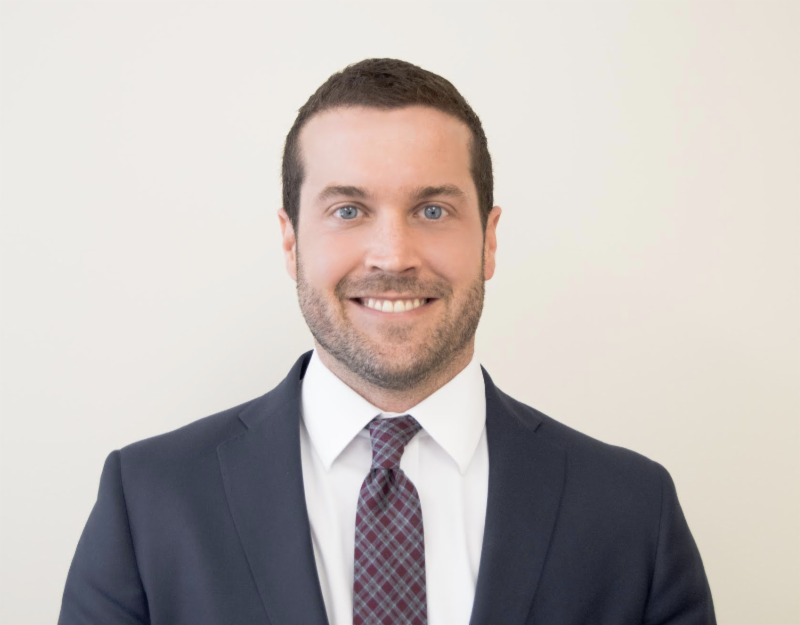 Smith joins the City with over 10 years of experience in treasury roles, and currently serves as the Deputy Assistant Treasurer for Debt Management at the Massachusetts State Treasury. As the department head of Treasury for the City of Boston, Smith will be responsible for the management of revenue and distributions, manage the City's long-term debt and trust funds, and oversee the implementation of all Treasury statutory and regulatory requirements, City policies and procedures to keep the City of Boston on solid fiscal footing. Boston's Senior Deputy Treasurer is under the direction of the City's Chief of Administration and Finance, and will direct and lead all aspects of the City's Treasury Division. "Drew's experience in finance and treasury is extensive and I look forward to working with him to make the critical financial decisions important to the residents of Boston," said Mayor Walsh. "Thanks to strong fiscal management, Boston has the highest AAA bond rating and I have confidence that Drew will put in the hard work to ensure the City remains in great standing." "I couldn't be more thrilled to be joining Mayor Walsh's administration and to work with the fantastic team already in place at Treasury," said Smith. "This administration's commitment to fiscal responsibility, transparency, and its common-sense approach to financial management has served the City and its residents well, and I look forward to being a part of that continued good work." As Deputy Assistant Treasurer for Debt Management at the Massachusetts State Treasury, Smith oversaw operations in the management of $25 billion in outstanding debt; between $3-5 billion in annual debt issuance; and roughly $2.6 billion annually in monthly debt service supporting the Commonwealth's capital infrastructure programs and cash flow borrowing needs. In addition to Smith's experience as the Deputy Assistant Treasurer for Debt Management at the Massachusetts State Treasury, he also served as the Program Manager, and then Treasurer, of the Clean Water Trust at the Massachusetts State Treasury. Before joining the Massachusetts State Treasury, Smith held positions at Delta Trust Investments, the Arkansas State Treasury, and the Democratic Party of Arkansas. Smith received his degree in Business Administration, Finance and Investment Management at the Walton College of Business. The Treasury Division of the City of Boston receives, deposits, and invests funds and pays all warrants, drafts, and orders. The Department issues, redeems, and pays interest on all bonds and notes and maintains custody of all trusts and bequests left to the City. Additionally, the Division issues payroll checks and required federal and state tax forms. They're responsible for establishing policies and procedures, monitoring compliance, and providing a central cashiering system as a resource to revenue generating departments. Under the leadership of Mayor Walsh, the City of Boston achieved its fourth consecutive year of AAA bond ratings, the highest possible credit rating a city can receive. In February 2017, Moody's Investor Services said that "Boston's AAA reflects the city's strong fiscal management and stable financial position as well as the large and growing tax base," while S&P Global Ratings said that they viewed "Boston's management environment as very strong." Smith will begin his role as Senior Deputy Treasurer on Monday, November 13. He lives in Dorchester.